Since I spend an absolute tonne of time in Edinburgh, I’d like to think I know the good places to go. There is the little German Bakery, a tiny little Japanese spot, and a whole host of bars and coffee shops I visit on a regular rotation. So, when I got the chance to visit Endinburgh’s Foodie Festival, I absolutely jumped at the chance! 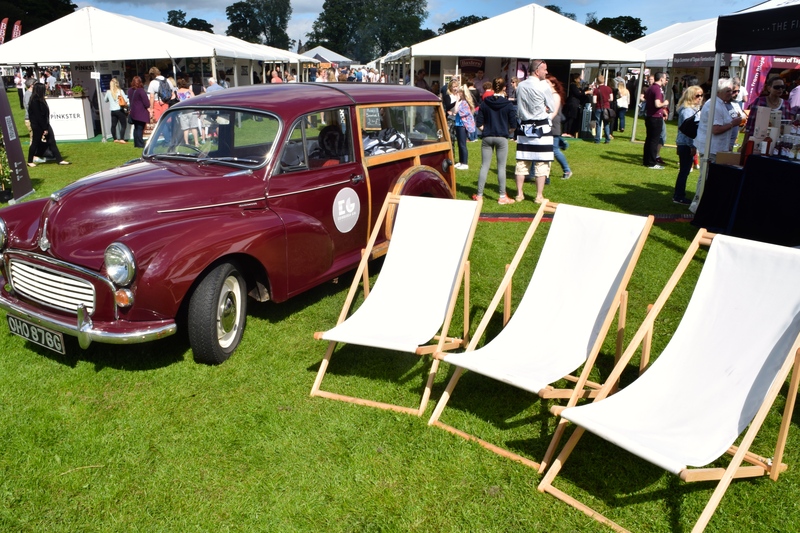 The Festival was held in the gorgeous Inverleith Park, which is situated in an absolutely stunning residential area which surrounds the Edinburgh Botanic Garden. So we parked the car just outside the park gates, and got to exploring the festival! This year marked the Edinburgh Foodie Festival’s 10th birthday, and it was absolutely filled with local restaurants, producers, cafes and bars showing their wares, whilst everyone pottered around enjoying the sunshine. As well as getting to sip and sample our way round the park, there were incredible demonstrations sponsored by Aga, featuring some incredible chefs from the city’s best restaurants. Home bakers were also well catered for, with a fabulous Tasting, Cake & Bake Theatre. and made some new friends! Then we got to kick back and enjoy some of the stunning venues on offer. The cutest of the bars had to be the Pimms teapot. Positioned front and centre in the park, it was definitely a focal point, and in addition to some good old fashioned Pimms, we got to enjoy some people watching with swing music! Thank you to the Foodie Festival for having me!